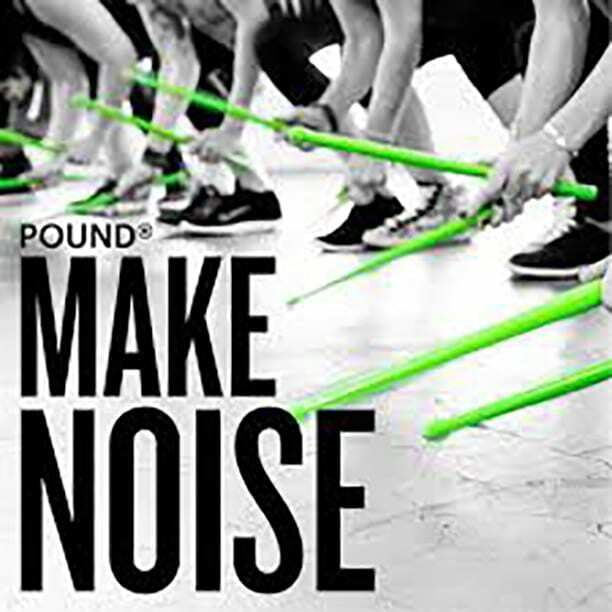 Join the SUNY Broome PTA Club for their Pound fitness event from 7 to 8 p.m. April 13 and May 11, 2018, at Jam Fitness at 140 Vestal Parkway E # 3. Please contact Jam Fitness directly at 607-953-5267 to register as there is a 45-person registration limit. The cost of each event is $15. It promises to be a fun time with black-lights, music and of course drumsticks and a little bit of sweat! If you have questions, please feel free to contact Julianne Klepfer 778-5329.